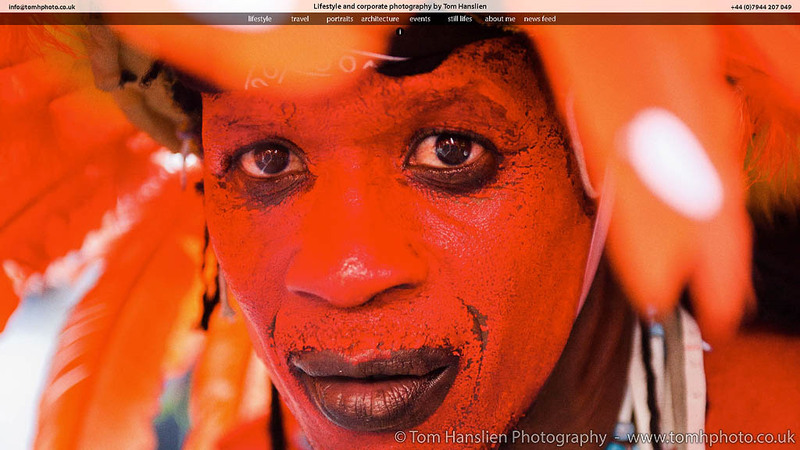 Marrakesh | THP Travels | Ramblings and travel photography. This image is from back in May 2010 on our trip to Morocco. This is in the very lively leather souks of Marrakech. Visit my Artfinder shop for beautiful Limited Edition art prints. 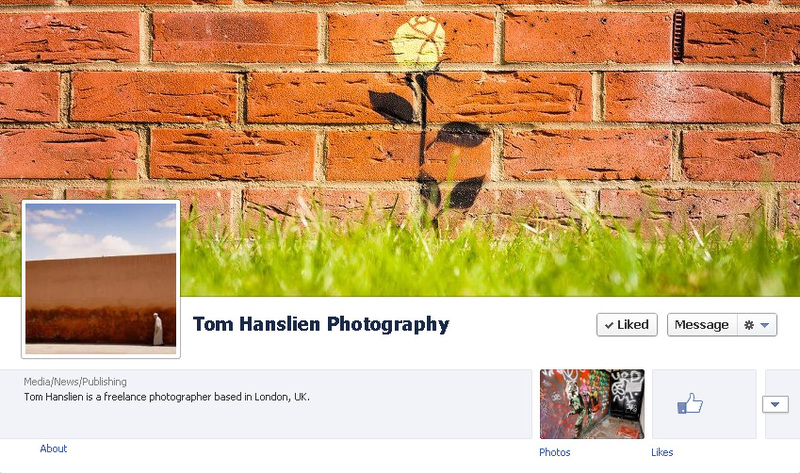 Tom Hanslien Photography | Please visit – and like – my Facebook page. 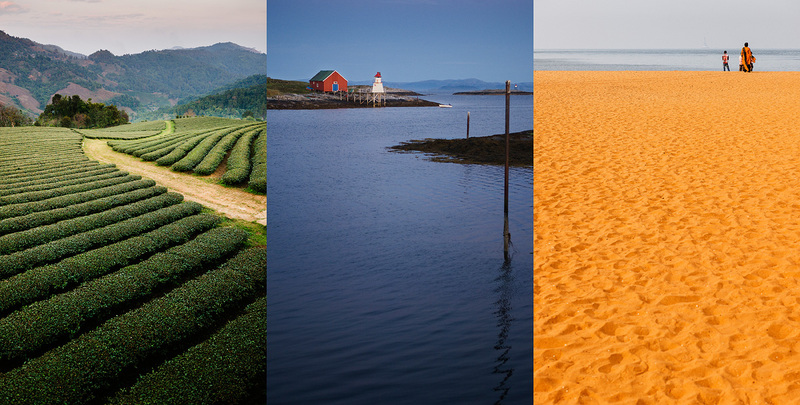 Trying out new platform for sharing travel photography as limited edition artworks. Buenos Aires - The charm of the Pink Elephant. Luang Prabang - French colonial, and still very Française. Pai - To have your Pai and eat it. Hue - Historic citadel and DMZ tour. Valparaiso - Street art heaven. Hanoi and Ha Long Bay shrouded in fog. Chiang Mai – trekking, cooking and eating too much.